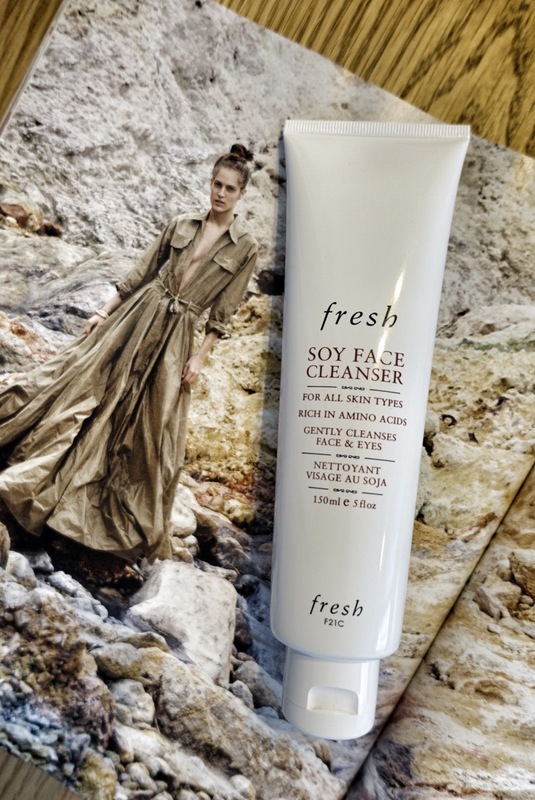 There are so many things to like about this gentle facial wash. The low-foaming formula cleanses skin gently with amino acids — which are good alternatives to harsh surfactants — and is scented with a refreshingly uplifting scent of tea. I like to use this in the mornings when my skin just needs a light wash (I cleanse my face thoroughly every night), and I need to perk up my senses. The texture and scent of Fresh products just add that little some thing to my beauty routine.